Do you have a IRA or a 401(k)? 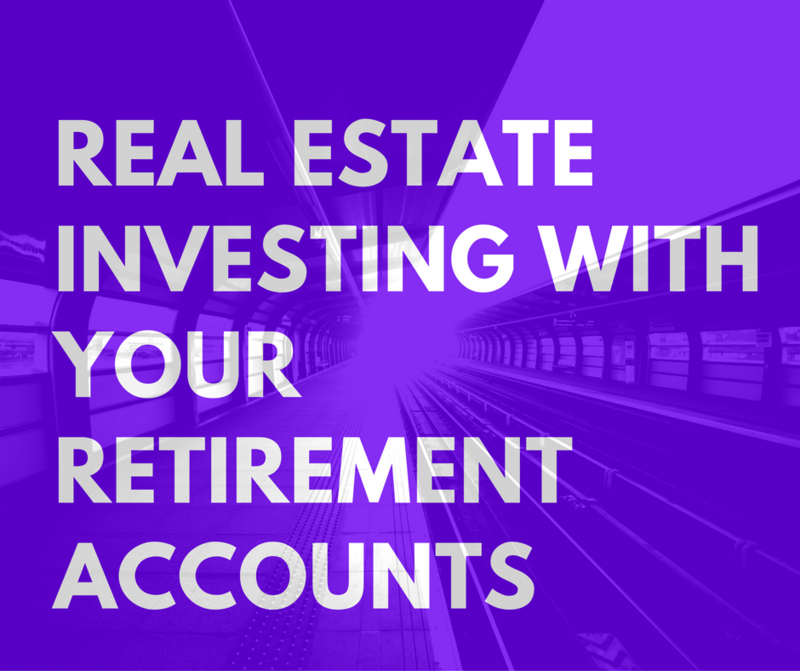 Did you know you could use it to invest in real estate? Option Flip: This is where you find a motivated seller who needs to sell. You agree on a price that you know that you can purchase the house and then resell it for a profit very quickly. To put some numbers to it, let’s say you can buy the house for $50,000, it needs $50,000 in renovation and when it’s all fixed up it will sell very easily for $175,000. Sounds like a deal right? The only problem is that your IRA only has $10,000 in it. So you negotiate an option for your IRA to purchase the home for $50,000 and you pay the seller $50 for that option.. Then you go to the local REIA with all the details and you sell your option for $10,000. You own the option contract (not the house) to purchase the home for $50,000. 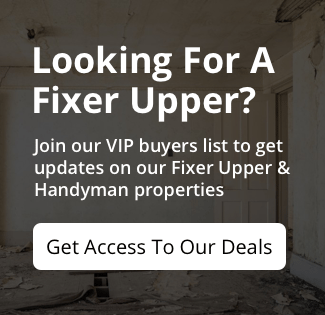 You find the local Rehabber who does have the cash who will buy the option for $10,000, the local rehabber exercises the option and then buys the house from your seller for $50,000. He rehabs it, sells it and makes a good profit in 3 to 6 months. Your IRA on the other hand, made $9,950 in a few days from the $10,000 you got from selling the option, less the $50 option fee you paid the seller. Private Loan: There are a few of us that are retiring from Corporate America with a decent sized 401(k) that you can convert to a Self Directed IRA – or maybe you have built up a sizable amount in your IRA. Either way, if you have the funds you could lend money. So let’s look at the deal above. The Local Rehabber needs $10,000 to buy the Option, plus $50,000 to purchase the house, plus probably $5,000 in closing and holding costs and $50,000 to rehab the house. All together the local Rehabber needs to borrow $110,000 on a house that can be bought, fixed up and sold for 175,000 in about 4 to 6 months. Your IRA could be the private partner on this by lending the full $110,000 to the rehabber for 50% of the profit, which in this case would be somewhere between $50,000 and $65,000 depending on commissions, holding time, final sale price, etc. Or your IRA could charge points and interest. This is how we at KCInvest have funded many of the rehabs that we have done. Wraps: Not this is not our strong point here, however we are learning more and more about a wrap. So lets go to the above scenario where the IRA wants to lend $110,000 to the rehabber. However the IRA only has about $5,000 in it. The IRA could borrow $105,000 from a private individual or other IRA and wrap it around the $5,000 it already has and then lend the full $110,000 to the rehabber. Notes: Your IRA or 401(k) could go out and create a note. So let’s say that once the house was rehabbed above and sold for $175,000, that it would rent nicely for $2,000 a month. And a buy and hold investor is going to buy it for $175,000. The Buy and hold investor has $50,000 in his IRA and wants to put $35,000 as a down payment, keep his other $15,000 in reserves for emergencies and then borrow $140,000, long term at 5% Interest. Now as a real estate investor, the 5% interest may not be too exciting, although it is for 20 years, so your money is always working. But to a person who does not know real estate and is looking for a safe place to put money to work and can get the 5% interest or what ever the stock market might be doing in their own IRA or 401(k), this could be very attractive. Partnering Accounts: Now maybe your IRA does not have the $140,000 needed to do a long term loan above. But maybe your IRA and your wife’s IRA and a friends IRA each have around $50,000 each. All three could partner together to make the loan. Now consider that you can do all of the above in an IRA – traditional for tax deferred income or in a Roth and never pay taxes on the income. You could do so in a Self Directed 401(k) or a Solo 401(k) that could also be Roth. You could use a Health Savings Plan and use the profits to pay for medical expenses and insurance and you could also use a Coverdale Education Savings Plan to pay for education for your children and grandchildren. Please note that we will be networking and learning more about the structuring of deals like these at the Self Directed IRA Academy on October 22nd at MAREI. 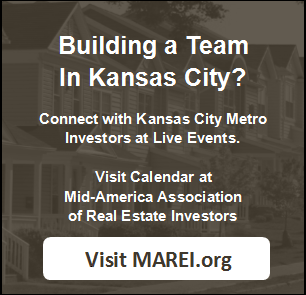 Be sure to jump over to MAREI.org to get all the details and to register to attend.